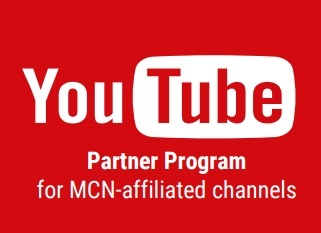 Something you hear a lot when it comes to growing your YouTube audience is the importance of cross-promotion! If you want to create a community around your content, it’s important your channel strategy incorporates a strong presence on a number of social media platforms – and that your viewers know how to reach you on each of them! 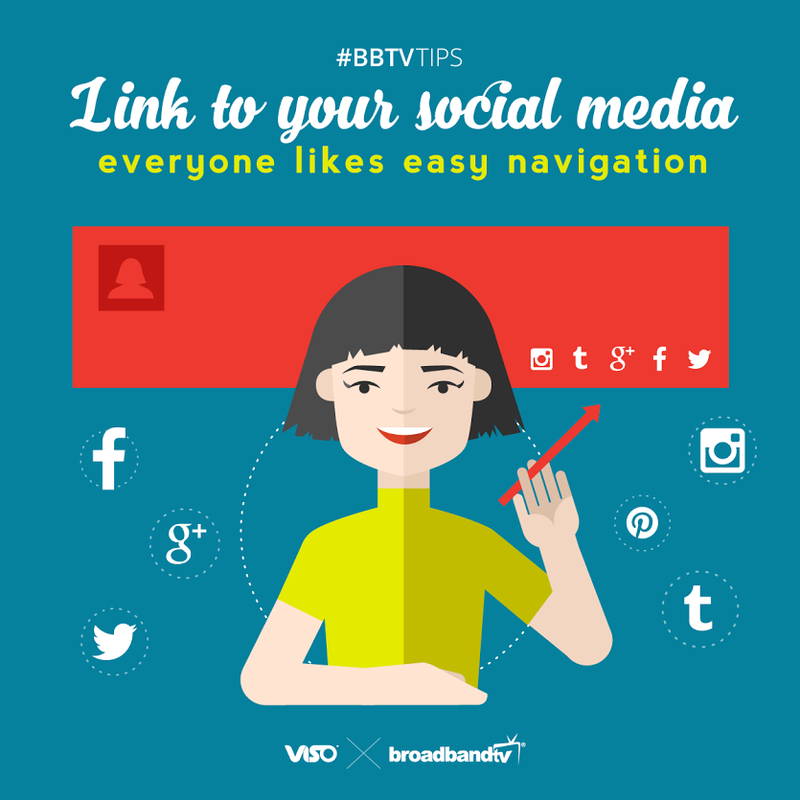 This brings us to this week’s BBTV Tip: Link to your social media – everyone likes easy navigation! If you want people to stay engaged with you, make it as easy as possible! This isn’t the place to play hard-to-get, and being accessible is super key! 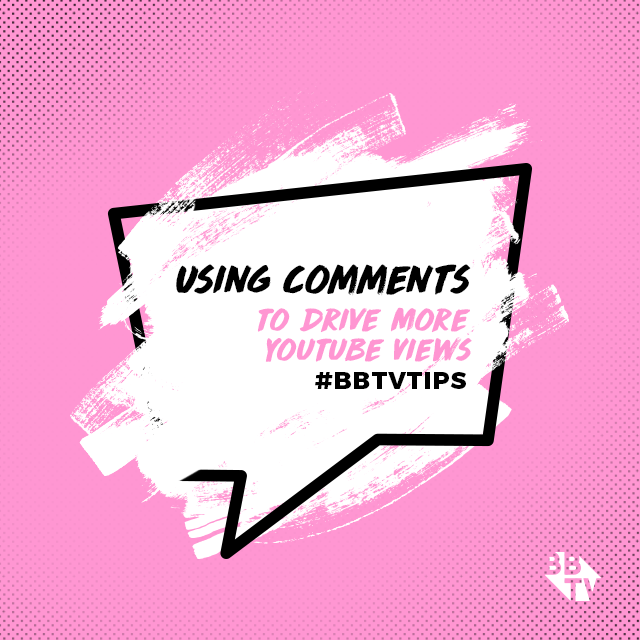 Start by adding social media links to the about tab on your channel, which can also be visible on your home tab, and help tie your YouTube presence to the rest of your online brand. In your video description include a boilerplate, a.k.a. an “about me” write-up that can be included in all of your videos. Add your social media links to this template to ensure that each video includes all the places your fans can learn more about you! You can also have up to four icon links overlaid on your channel art. Link to your strongest social channels here! Remember, if you’re going to leverage Google+, Facebook, or Twitter, it’s important you’re staying active on each of these platforms. It’s all a part in boosting your exposure and successfully building a personal brand for yourself online! 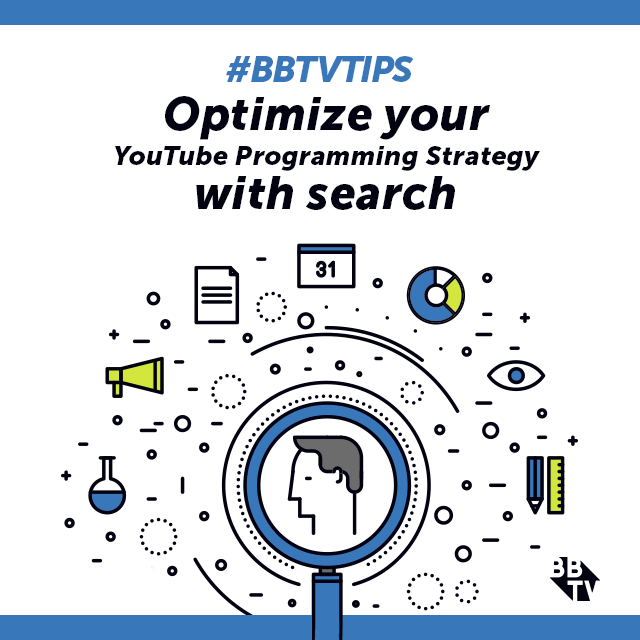 And if you really want to be seen on YouTube, don’t forget that VISO Catalyst has been built with tools that significantly cut down on the time you spend uploading and ensures full video optimization to maximize your reach! 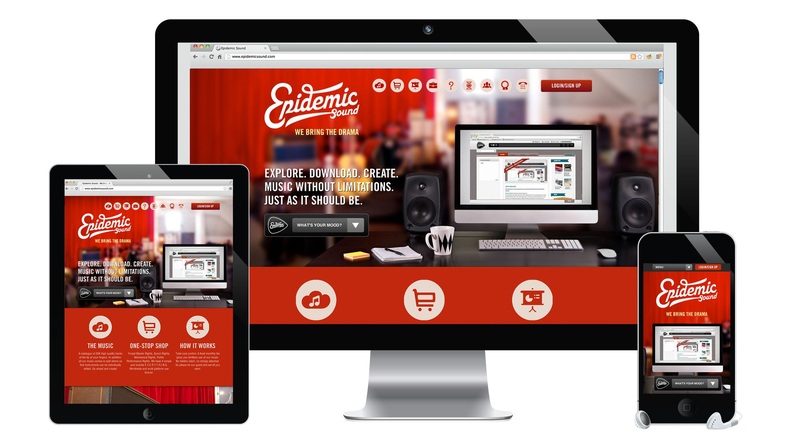 This way you can ensure your videos are always reaching the viewers you want tuning in! 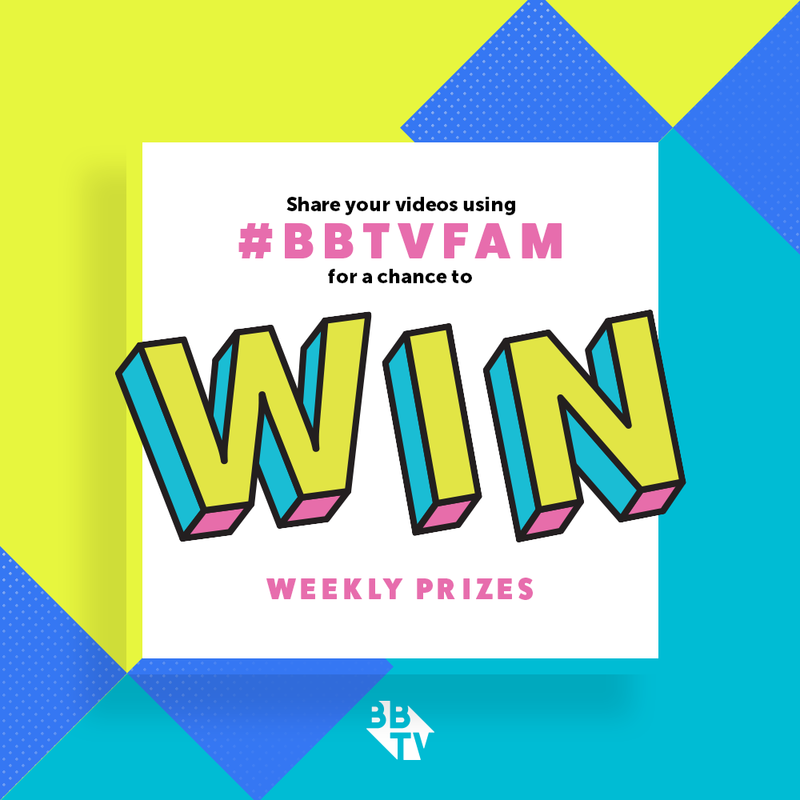 In the Limelight: A Purrfect Friday With Cat Videos From BBTV Creators!